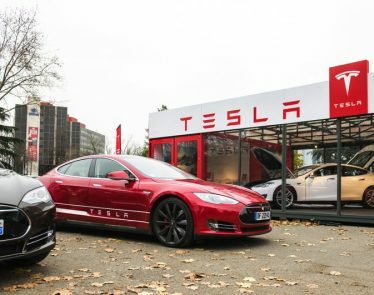 Tesla (NASDAQ:TSLA) has, without a doubt, been the most controversial carmaker in recent years. 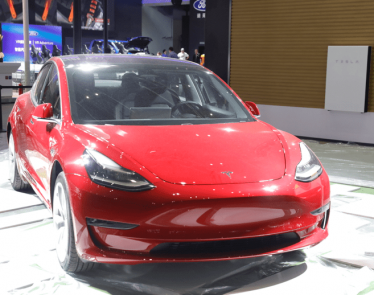 CEO Elon Musk has been known to cause a media storm every now and then, and that’s before we even consider those production line issues.🙄 But production issues may be a thing of the past now, after Tesla beats Mercedes in vehicle selling. 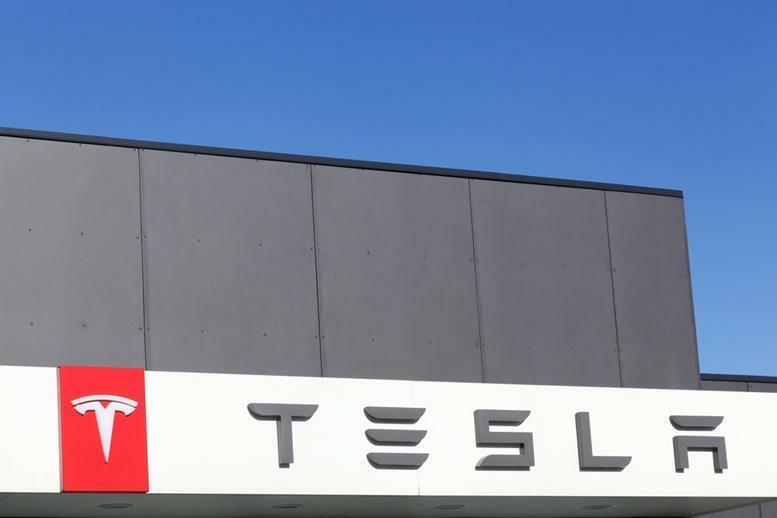 So to see Tesla begin to hit production targets and become the company it has claimed to be is somewhat sweeter because of all its recent controversies. 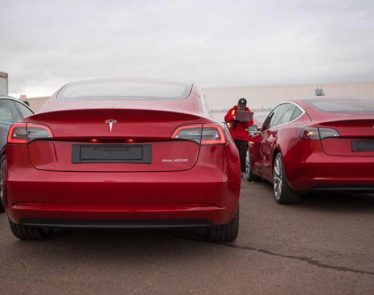 Controversies that sometimes distract from Tesla’s true capabilities. 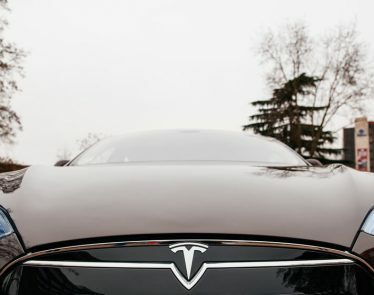 But now, doubters can “eat Musk’s hat,” to coin an old phrase, because, between July and September, Tesla outsold luxury automobile manufacturer Mercedes-Benz. 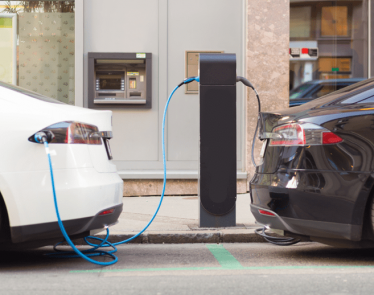 This marks a massive sales victory for the electric-car company. Mercedes: 66,542 vehicles across its range. To put this into context, Mercedes has been an established luxury car maker for over 90 years. Telsa, by comparison, is a cygnet to this swan at only 15 years. 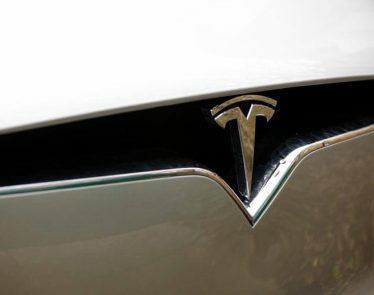 Some will say Tesla will have to earn prestige in its truest sense—longevity. 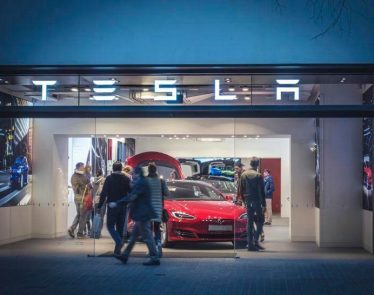 Can Tesla’s popularity last or is it simply a trendy brand right now? 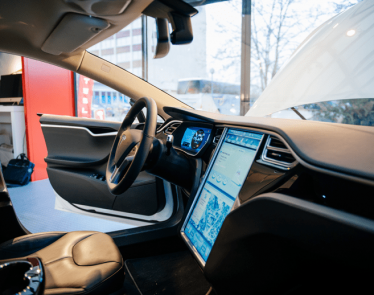 Whatever that answer, Tesla has found its groove in the now. After many failed targets, it now is hitting promised numbers. During the third quarter, it delivered 83,500 vehicles. This is an astonishing 80% more than what it delivered across the entire 2017. For Elon Musk as a CEO, the recent months have not been so smooth. As penance from the SEC for his misleading tweet about taking the company private, Musk must step down from being chairman of his own company. 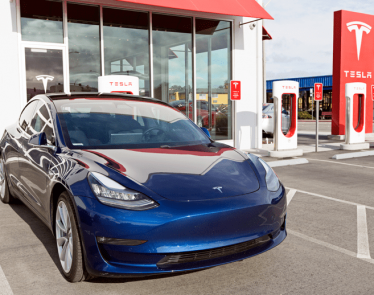 But he must have a wry smile on his face because as an electric-car business, it looks like Tesla may have finally found its stride.